I am addicted to technology, I couldn’t live without my android, and my tablet, and my PC, my laptop, maybe for a few weeks. I am constantly online whether it is for work or pleasure, it doesn’t make a difference to me as they are one and the same. As an online freelancer, I get to live in my virtual word for as long as I like, wherever I like, as long as I have battery and an internet connection, I am connected. Most of my work is done through my emails, I receive requests there, respond, and usually deliver the finished product through my email. It is a vital tool and one that I trust very much to get my job done and get the bills paid. I don’t like to talk about it, but if I don’t then you too might suffer in silence at the utter embarrassment and scare that comes with having your Gmail account hacked. It isn’t a pleasant subject but it is important to acknowledge that this is a daily occurrence in the world of email and no matter how secure you believe that you are, chances are that at some point you might be the target of a malicious attack. Having your Gmail account hacked can happen in many ways, direct brute force by the hackers trying to crack your password, or by your own fault for clicking a phishing bait scam, hackers are always coming up with new ways to annoy us. 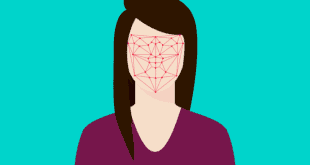 And if it’s just an annoyance that they cause then great, but often we slip up in our security measures and have personal or financial information hanging around in our emails, just waiting for someone to snap them up and use them to our detriment. 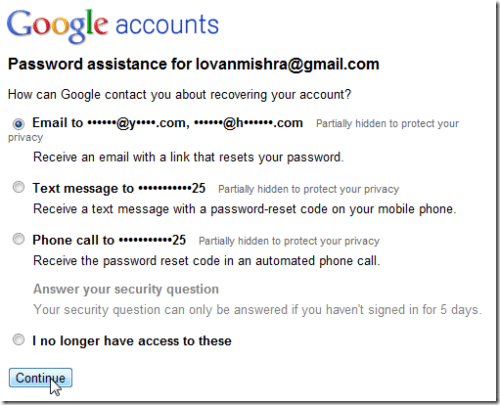 To me there are four steps that you should take immediately if you are unfortunate enough to have your Gmail account hacked. Of course, if you are reading this purely for informational value then you are calm. If you are reading this because you have actually had your Gmail account hacked, then stay calm and read carefully below. You need to access the situation, to do so, you firstly need to gain complete control over your account once more. Log in if you can, and change your password to something completely different from any password you currently hold on ANY social media accounts. I say this because chances are, you have used your email to sign up for social media that contains other sensitive information that the hackers might use. Once you have logged in, then you should check your security options and make sure you hike them up so that the hacker will be locked our permanently. Checkups – you need to do a quick scan of your email and social media accounts. Check the log ins and latest activity logs in each platform and see if any of them were accessed and when. If they haven’t gotten to your other social media, then it’s a good time to change your passwords and make sure that they are secure. In your email, make sure to check for any activity such as a signature change or emails sent to unknown addresses, or even emails sent to your contacts that you didn’t send. Lock up – do a quick check on all of your devices, scan them for viruses and make sure that your security apps and programs are up and running. Finance – if you have left any banking or credit card information in your email and think that he hacker might have found it, call your bank Cancel your current cards and issue new ones. Place an order that no new loans or overdrafts can be created unless you are there in person to authorise. Protecting yourself in the virtual world can be a lot like it is in real life. There are the same hidden threats and dangers lurking around the dark corners, ready to take something from you. Always take caution with private and sensitive information and give out as little as you can while using the net.